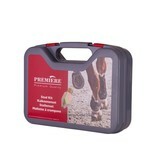 Home Turkey set Premiere W3 / 8 box 2x8 pcs. 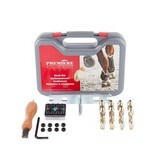 Turkey set Premiere W3 / 8 box 2x8 pcs. 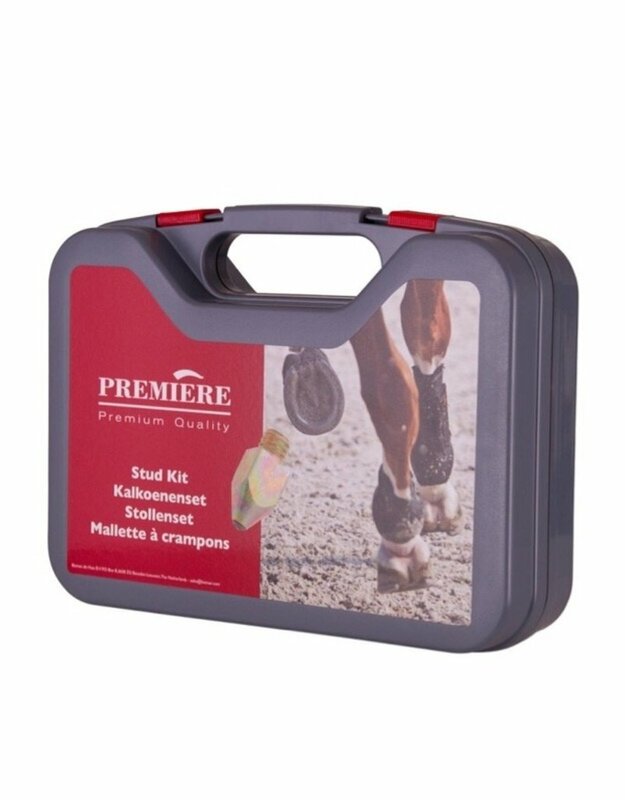 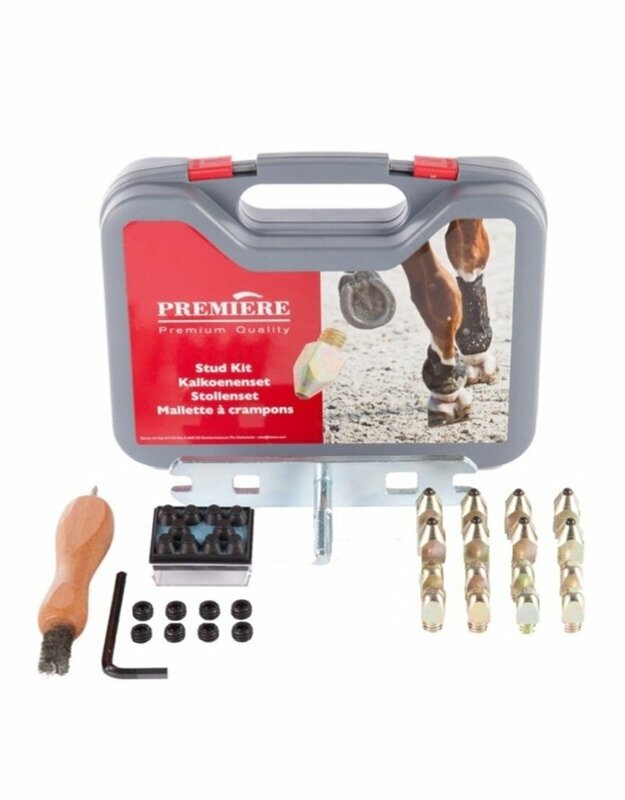 Complete stud kit in convenient storage case, consisting of 2 x 8 steel studs (two types), 8 plugs, 10 rubber stoppers, tee tap and spanner in one, Allen key and stud hole cleaner with pick, 10 mm screw thread.